Join the CGFA at the Skagit Valley Tulip Festival!! We’ll meet and explore the RoozenGaarde Tulip Fields and then enjoy a Salmon BBQ lunch at Hillcrest Lodge. Admission to the RoozenGaarde Tulip Field is $5.00 per person ($4.00 with military ID). Children under 10 admitted free. Lunch costs $12.00 a plate and includes the following: Alder grilled salmon, baked potato, coleslaw, garlic bread, beverages and ice cream. You do not need to be a CGFA member to join in on the fun! 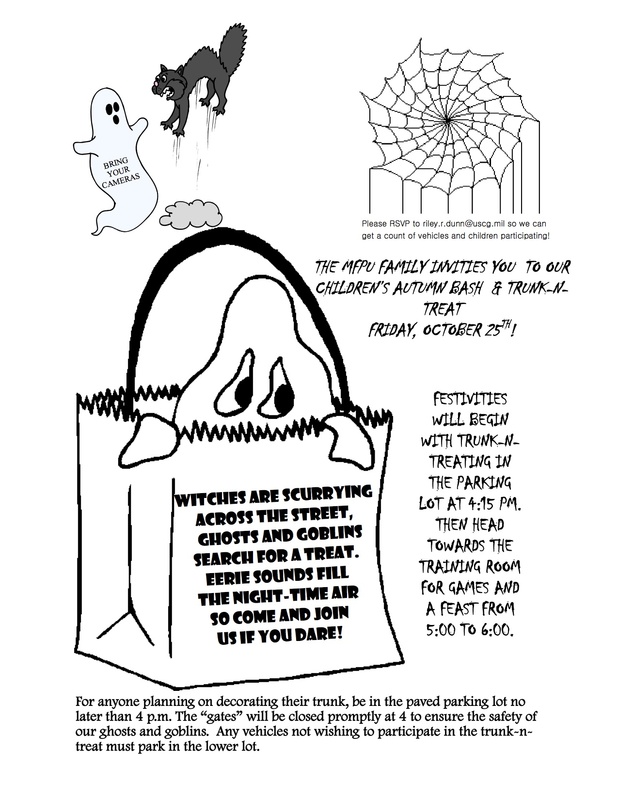 The MFPU Family invites you to our Children’s Autumn Bash and Trunk-N-Treat. Festivities will begin with Trunk-N-Treating in the parking lot at 4:45pm then head towards the training room for games and feast from 5:00 to 6:00pm. For anyone planning on decorating their trunk, be in the paved parking lot no later than 4:00pm. 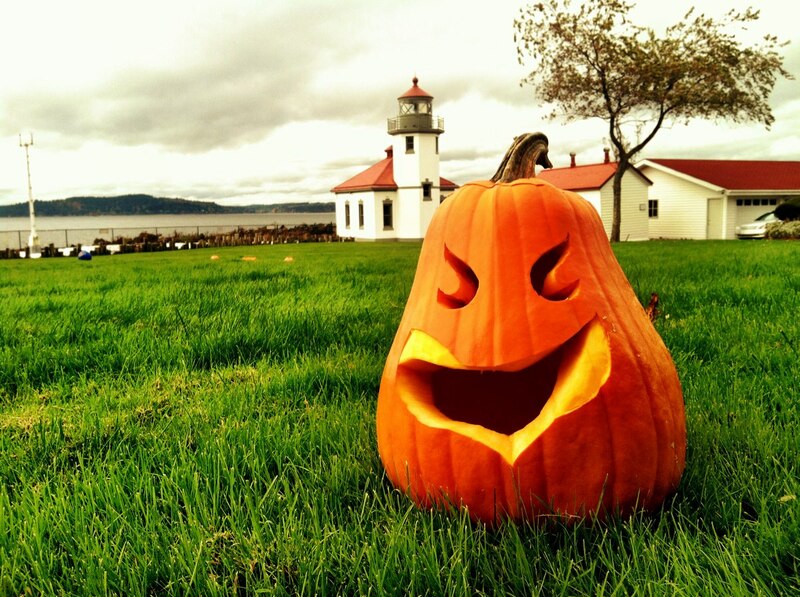 The gates will be closed promptly at 4 to ensure the safety of our ghosts and goblins. Any vehicles not wishing to participate in the Trunk-N-Treat must park in the lower lot. Go through 2 stop signs, second one being at a set of rail road tracks. Please remember RSVP is very important for this event so the number of children and vehicles attending will be accounted for.